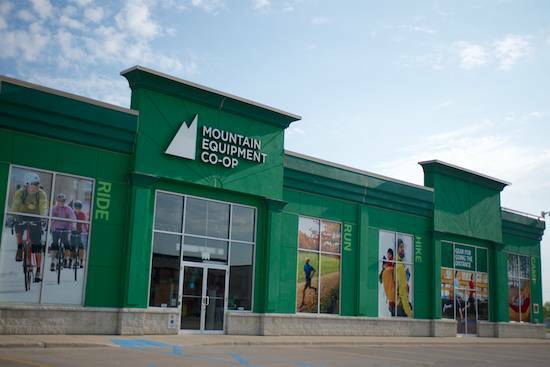 We've added Mountain Equipment Co-Op London to our store listings. Having visited all of the other MEC locations in Ontario, it was odd to not see a stand-alone location, but we were pleasantly surprised to see just how much was jam packed into this spot. Drop by this new store on Wellington Road and find just about anything you can think of.